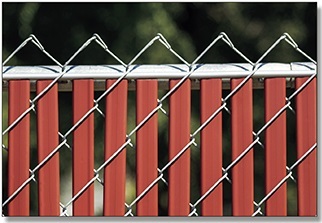 This Noodle Link™ fence provides the greatest amount of privacy of all the Noodle Link™ family of products because of its unique design. Its sturdy double-wall slats with specially designed wings (two on each side of the slat) are “Factory Inserted”, meaning the slats come already placed in the fence. 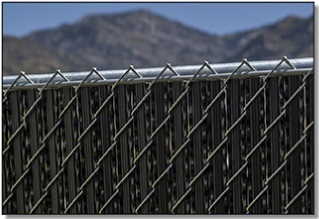 These winged chain link fence slats provide approximately 98% privacy. 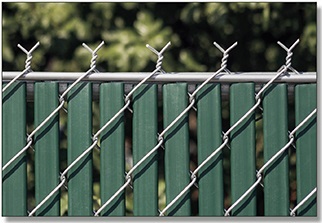 They look great and are an easy way to add a bit of color along with privacy to your chain link fence. 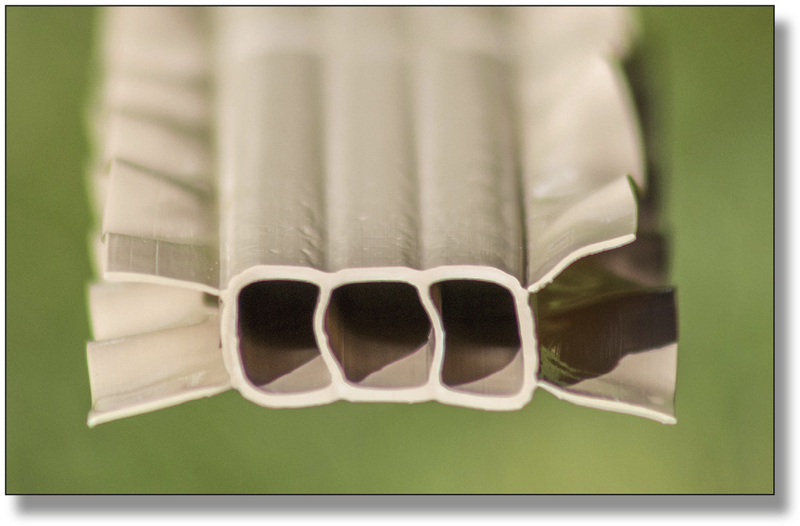 As each of the Noodle Link™ products, it is available in several wire weights and finishes, slat colors and heights. 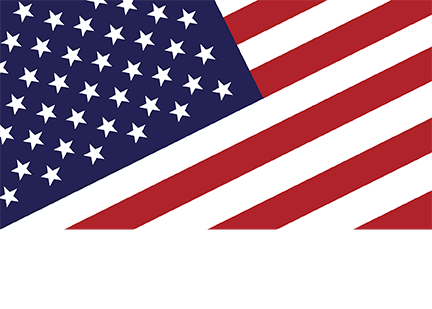 It also meets ASTM designations, and we guarantee it. 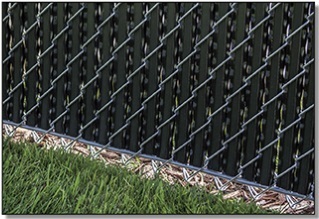 If you’re looking for an easy to install chain link fence with maximum, this is the fence for you! 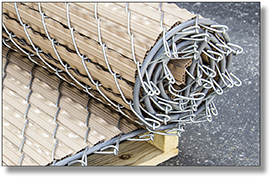 Top and bottom views of Noodle Link Plus™ fence with the factory inserted noodle and the slats in the wire. Watch this Noodle Link installation video to learn more about Noodle Link Plus™, how to install it and other factory inserted slat products.